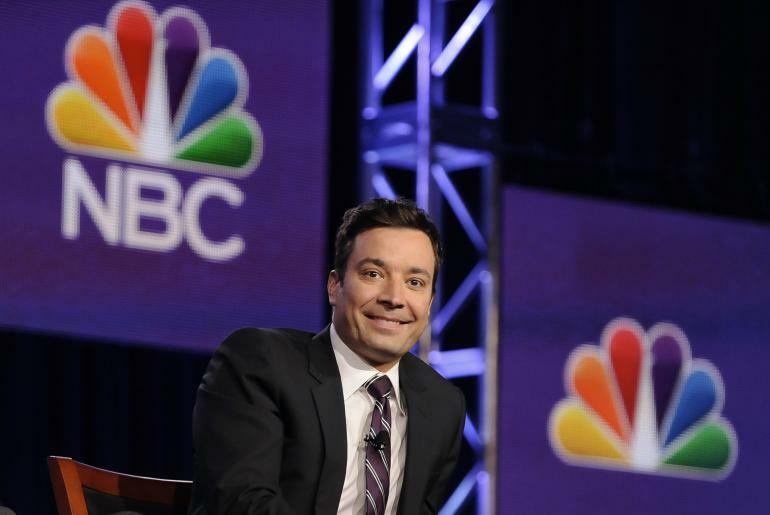 Spanking new “Tonight Show” host Jimmy Fallon took a “pot” shot at our own Gov. John Hickenlooper Tuesday night by making jest of Colorado’s legal retail marijuana law. “Colorado expects to make $100 million from taxing legalized marijuana,” the comedian said. “Governor John Hickenlooper (big audience laugh at the name) says he will use a lot of that money to build new schools.